Brittany attended Albany State University where she received a bachelor’s degree in Biology. 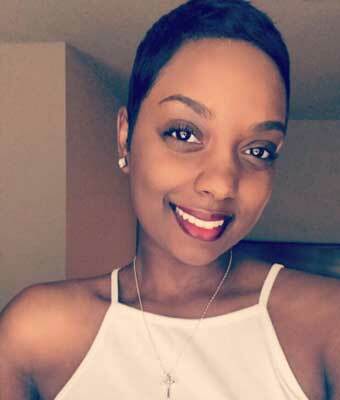 Brittany began as a research specialist with the Emory TRD in May of 2018. She is responsible for the organization and maintenance of data, as well as analytic reporting using Redcap, a clinical data management tool. Brittany also monitors data reliability and compliance through long-term outcome data on patients evaluated in the TRD.